Social media video marketing continues to be an uptrend in any and all industry commerce. In the last 30 days, more online video content has been uploaded to the web than in the past 30 years of TV content. 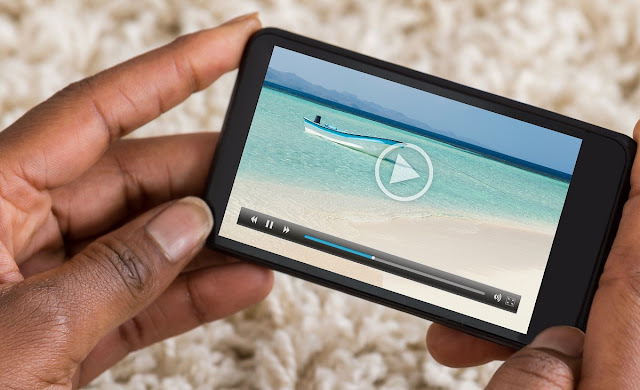 Marketers who have been used to the forced audience captivation of commercials now need to re-strategize to try and capture their potential customer’s attention in a quick, sometimes soundless, web-based video. As you can see, it’s a pivotal point in business marketing, where web-based content is viewed more often than TV-based content. The days of fine-tuning and editing a TV video ad campaign are coming to an end, and in its place are live streaming videos, raw how-to videos and social video marketing campaign cycles. The good news is it doesn’t take thousands of dollars to produce a video anymore, the best types of videos are completely unscripted, live and shot with a basic camera phone.